Cover – I like the simplicity of the cover and it tells me at first glance that I’m in for a fun read. 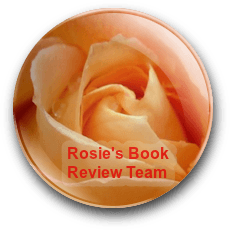 The book blurb – The ‘radio’ link is there so it meets my search criteria. It sounds similar to the many TV reality shows that we see on our screens, which I tend to avoid. However, I can see how this theme is perfect for a laugh-out-loud rom-com. The Stats – The Kindle price is £3.49. There are 1525 reviews on Amazon.co.uk, 1298 of them are four and five stars. There are 252 reviews on Amazon.com. BUY or PASS? – It’s not a book I would normally go for, but I think this could be quite an enjoyable read for the dark and dreary days of January. It’s a BUY from me. 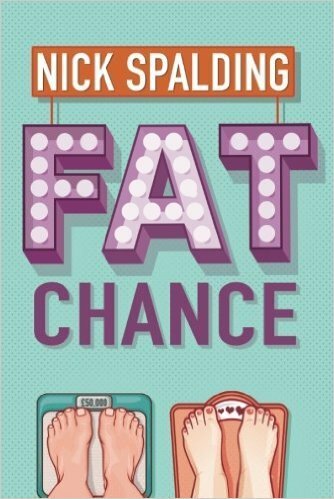 Fat Chance – buy your copy. Sounds like a funny read. I don’t like these things when it’s a reality TV show but a book might put a different and better slant on it. Definitely one to consider. Bit like Biggest Loser but in book form? Might be the inspiration readers need to help with a January Diet plan? Very popular with the number of reviews, not sure the book cover does it or me, but it does suit the book, just doesn’t appeal to me. A pass today. I think I might buy this one – or at least add it to the wish list.